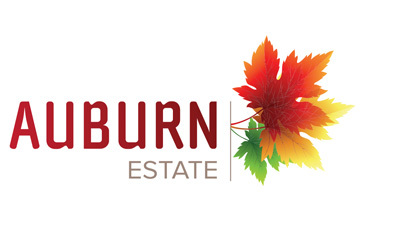 Auburn Estate is your place to call home and build your dream. Within close proximity to Caroline Springs, you are in your own little estate but with the benefits of being close to established infrastructure and lifestyle elements such as landscaped lakes and designer parks. There is also a selection of schools, shopping centres, restaurants/cafés and even a hotel.